I haven't done any Mason Jars and now I am addicted. 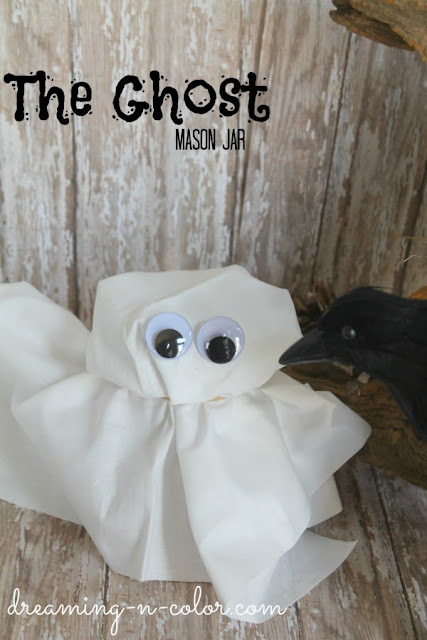 This is one of the quickest crafts you will ever do. Update: New Potion Bottles here with recipe! Somebody tell Angie from Country Chic Cottage!! She loves these things. 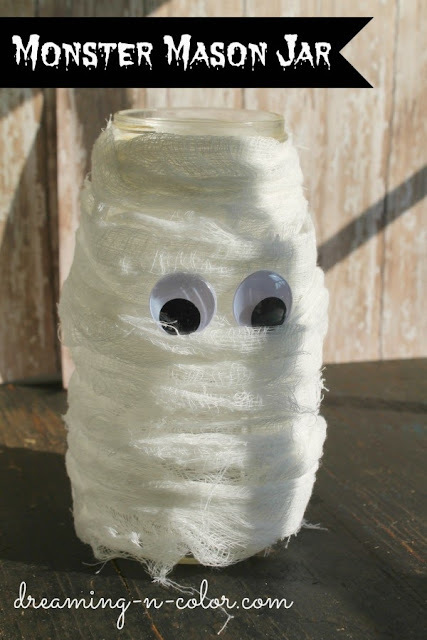 I made the mummy but wrapping strips of cheese cloth around the jar and glued googly eyes to it. add treats or a battery operated light and you are done! Oh no I didn't stop there! Some cut felt for hair, green paint and googly eye draw on scar and mouth with a sharpie and you are DONE! OH! add some erasers for those weird things on his neck!! This one is even simpler! cut a square wrap around top to cover mason jar and wrap with a rubber band. I think the little ones will love them! Oooooooh love your mummy! I just saved a sauce jar that this would work perfectly on! Well that is just too cute Deneen !!! I don't know what's the matter with me.... when I read "Monster" I was thinking big mason jars, huge mason jars, enormous ones. I get it now, it's that time of the year. So cute! I love my little mason jars for all sorts of things...and now for monsters, too! So cute! I wish we got trick-or-treaters out here in the sticks! 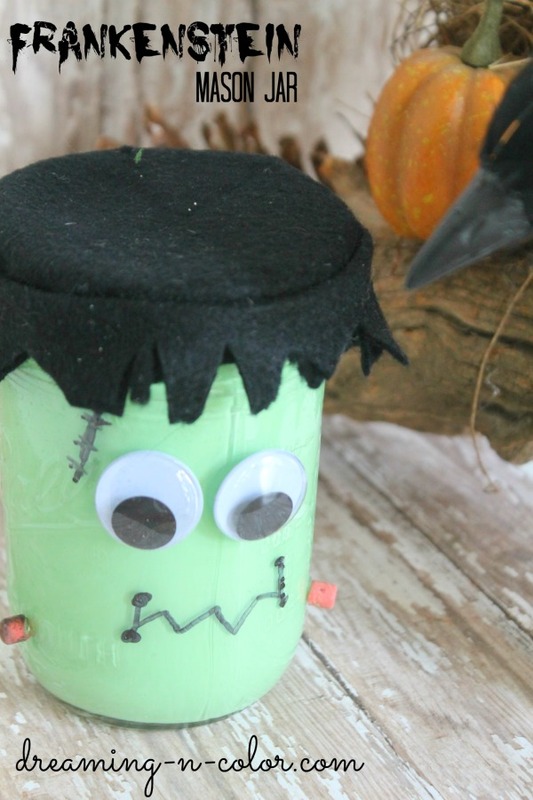 I love cute, quick and easy projects like this one!